Welcome Cabbages and Roses to the design team at Moda Fabrics. Enjoy the pleasures of the English countryside with Northcote Range by Cabbages and Roses. 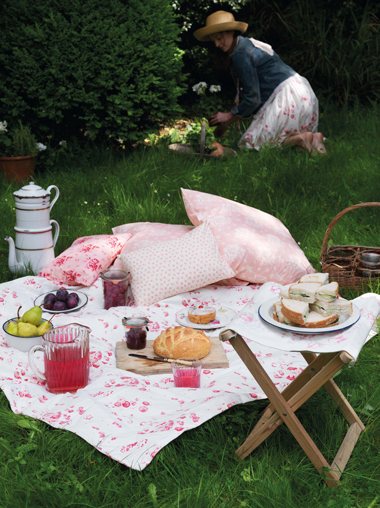 English country living is the inspiration for Moda’s newest line of fabric, Northcote Range. Designed by Britain’s Christina Strutt, the fabrics would look right at home fluttering in the windows of in a cozy cottage or draped across the trestle table in a farm house kitchen. You can almost hear the teapot whistling, while the sheep bleat in a nearby meadow. 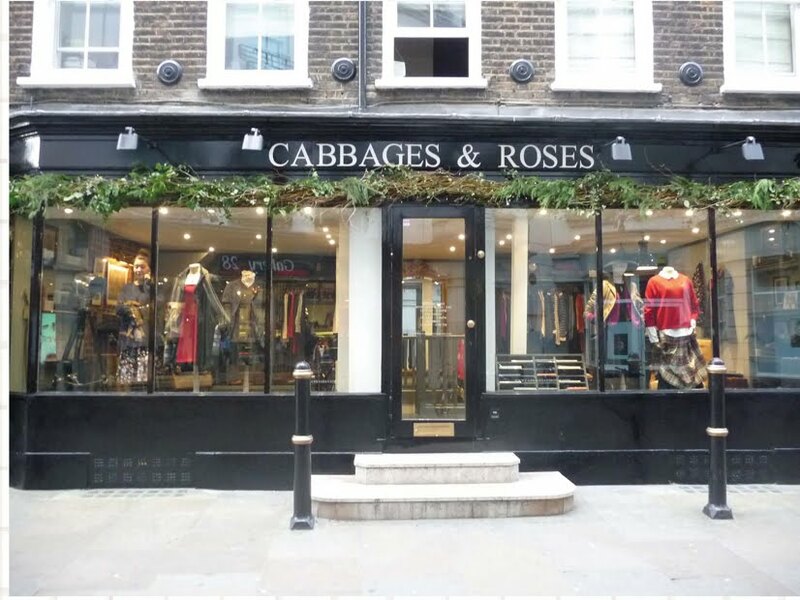 Christina started her fashion and home décor company, Cabbages & Roses, ten years ago. Northcote Range, with its soft colors, gentle stripes, and white-washed, full-blown flowers, fits right into with the company’s “refined rustic” aesthetic and is perfect for clothing, interiors, and quilts. “The designs are inspired by traditional, flowery prints, which are always a favorite, as well as the tiny, ditzy prints which work so well for patches,” Christina says. In the 1970s, Christina rose through the ranks from secretary to assistant editor for Vogue Living, and left in 1980 to marry and raise a family. She continued freelance styling and interior decorating from her country home, opening Cabbages & Roses in 2000, first as a mail order business, then adding brick-and-mortar shops in London and now Japan. She’s written five books, including the 2010 Cabbages and Roses: At Home With Country. Ready to bring a moment of English country serenity to your busy days? Stitch up some pleasure with Northcote Range. To order fabircs, please contact your sales representative. Fabric available in retail stores, September 2011. Previous Previous post: Meet Joanna from Fig Tree & Co.